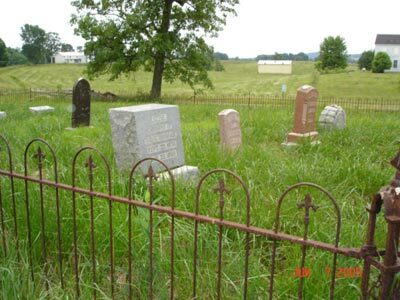 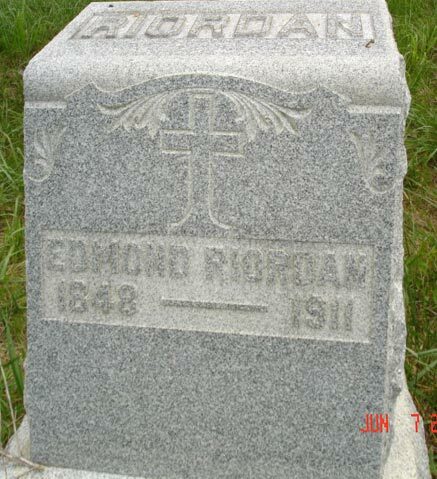 Location: This Riordan Family Cemetery is adjacent to Hwy 31-E in Canmer. 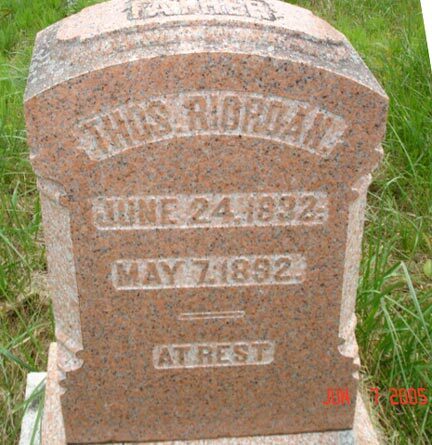 John Riordan, white, 48yo, male, married, farmer, died Dec. 29, 1877 - Dropsy of the heart, b. 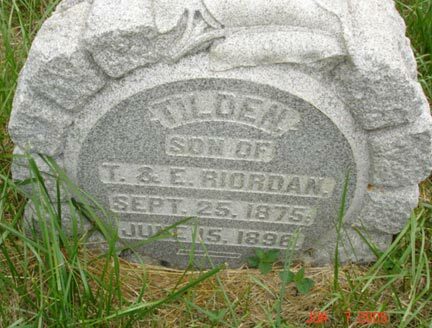 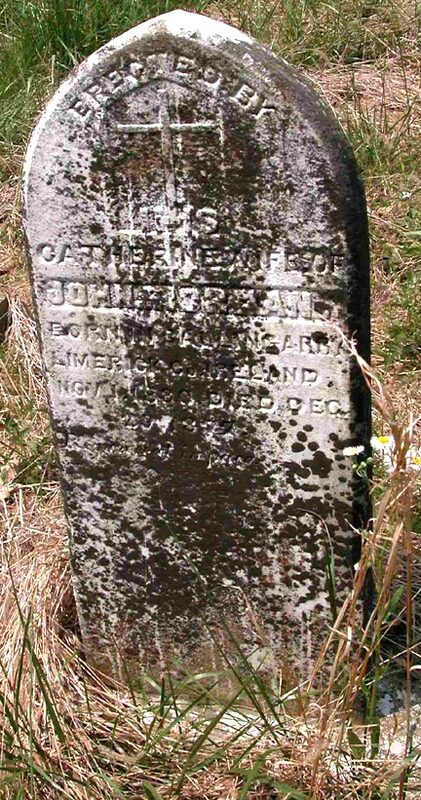 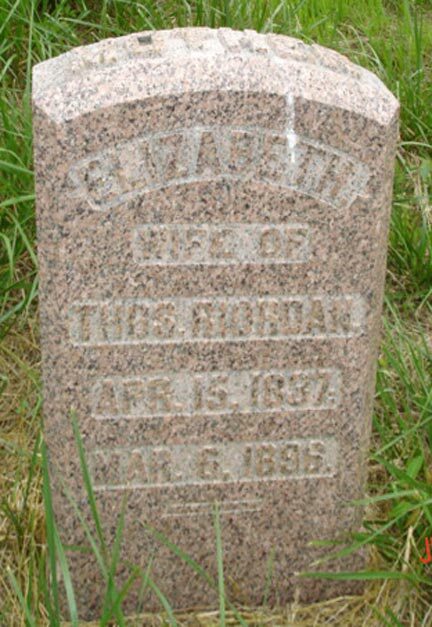 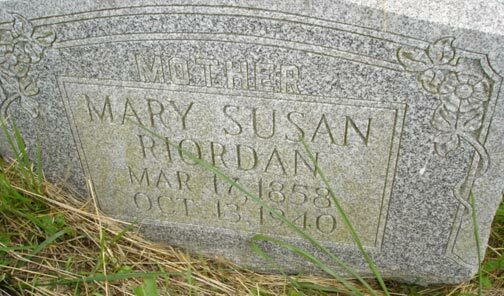 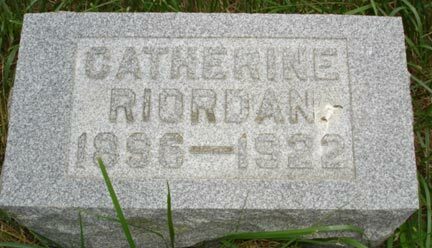 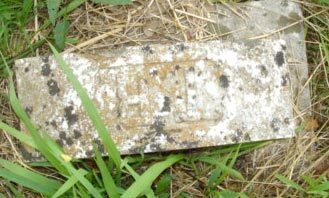 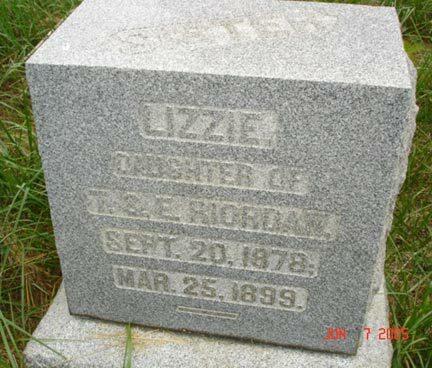 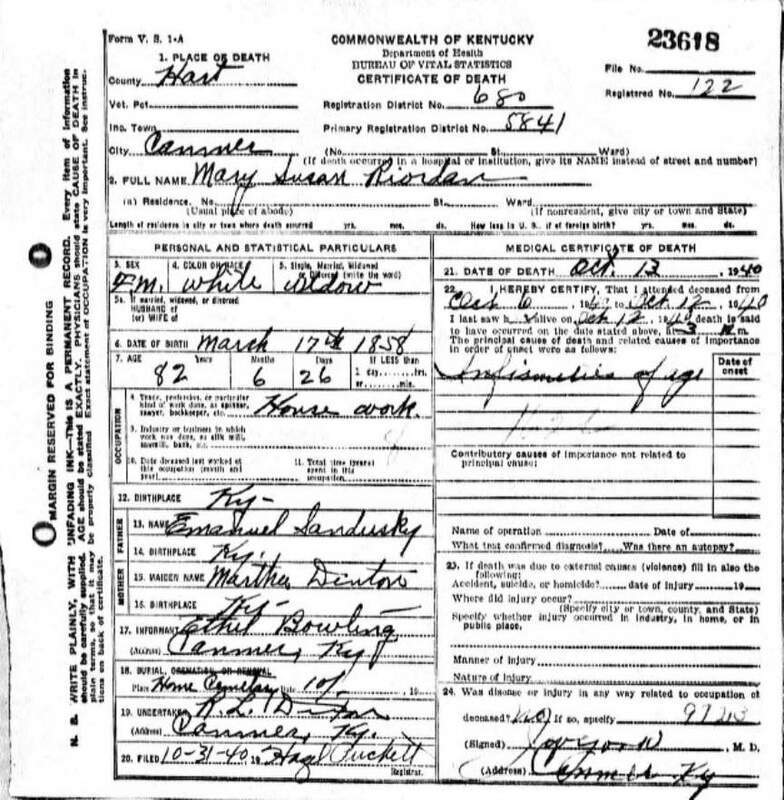 Limerick Co., Ireland, resided & died in Hart Co., Ky. Parents: John & Catherine Riordan - both parents b. Ireland.